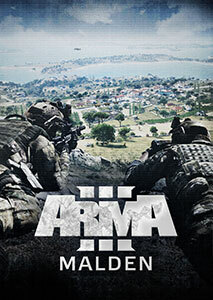 Making its debut during the PC Gaming Show at E3 2015, Bohemia Interactive today deployed a new trailer for Arma 3, revealing the terrain featured in the upcoming expansion. 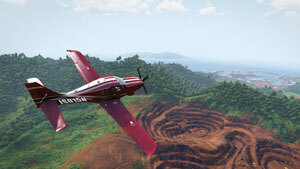 The video offers a first glimpse of Tanoa – a South Pacific archipelago with a land mass of over 100 km2, and home to lush tropical vegetation, unique landmarks, a rich history, and imposing man-made feats of modern engineering. 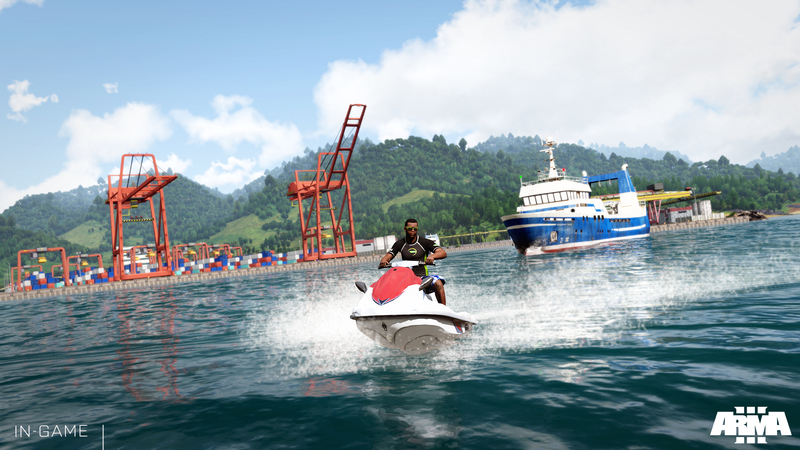 Besides the new Tanoa terrain, the Arma 3 expansion will include new vehicles, weapons, attachments and gear, characters, playable content, and more. 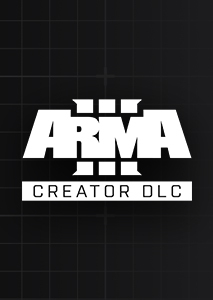 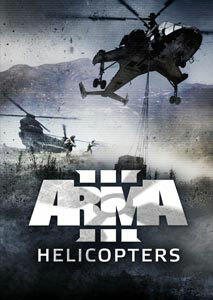 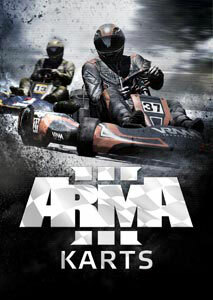 The expansion is scheduled to be released in the first half of 2016 and will be distributed as DLC for the base Arma 3 game. 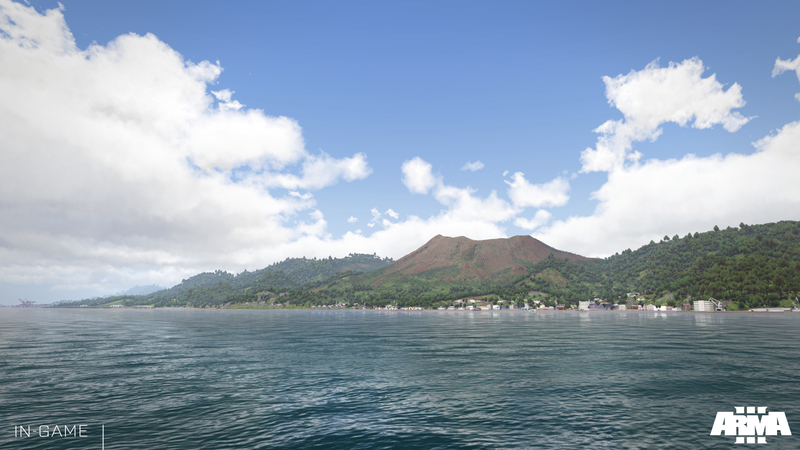 Situated in the South Pacific, the island province of Tanoa is one of many that, together, compose the Horizon Islands – an independent island nation with historic ties to both East and West. 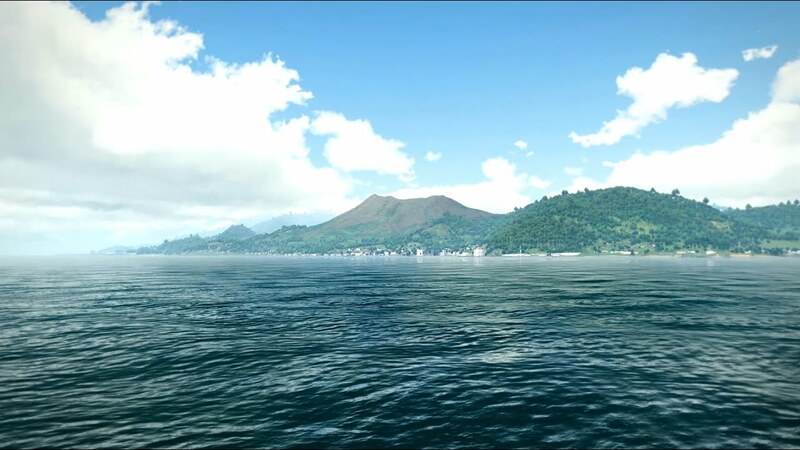 Formerly an outpost belonging to the Empire of Japan, before its liberation by US Marines in 1944, evidence of a long history of conflict and turmoil can still be found dotted across the island – relics from times long-since passed. 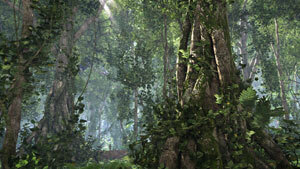 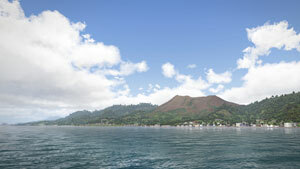 Nowadays, Tanoa thrives off rich deposits of rare earth metals exported the world over, but controversy and civil unrest have long surrounded these efforts due to the perceived social, economic and environmental impacts of their exploitation. 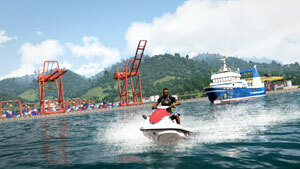 Tanoa is also believed to be a hub of illicit trafficking in the Pacific, but no formal charges have ever been raised. 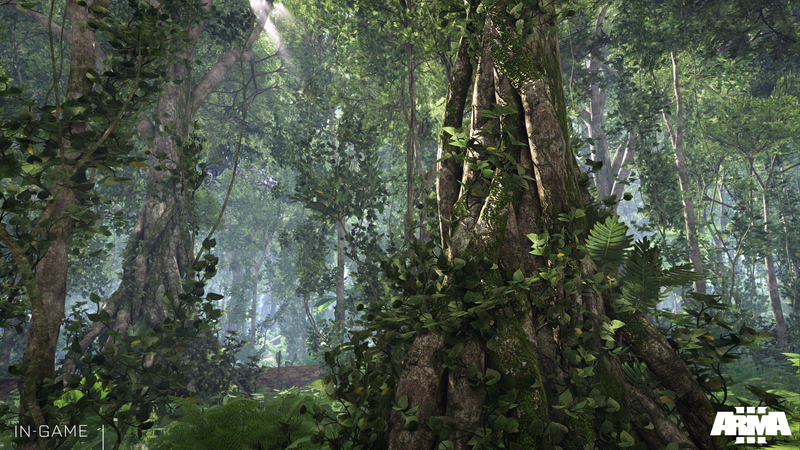 In 2035, Tanoa continues to enjoy a prolonged period of apparent peace and prosperity, but the volatile geopolitical situation on the world's stage threatens to destabilize the region, and plunge it into darkness once more. 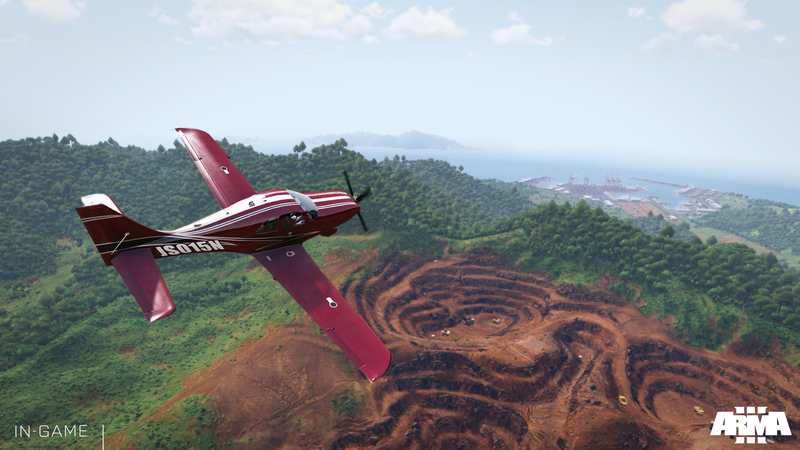 Tanoa will be the first South Pacific destination featured in the Arma series. 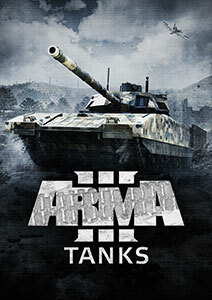 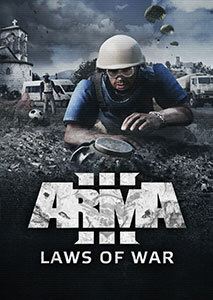 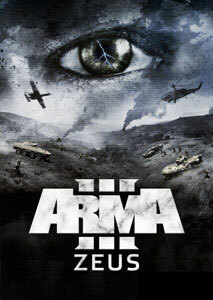 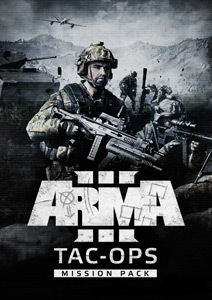 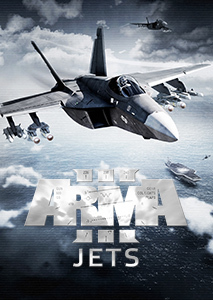 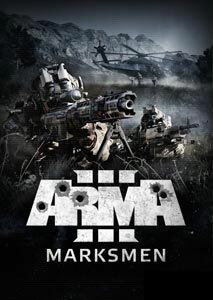 Previous Arma locations included the Mediterranean islands of Altis and Stratis (Arma 3), the Eastern-European country of Chernarus (Arma 2), the Middle-Eastern nation of Takistan (Arma 2: Operation Arrowhead), and various other terrains in the fictional Armaverse.